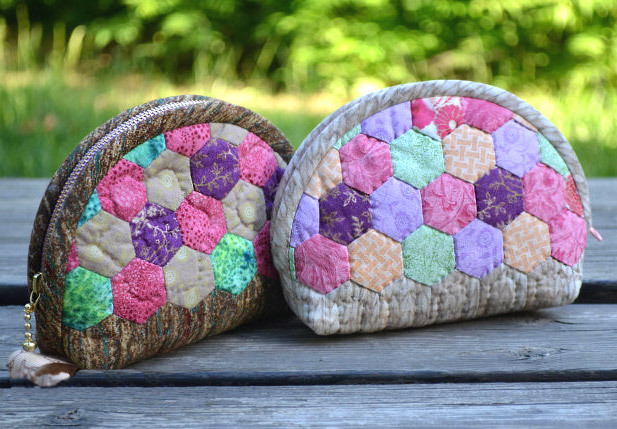 April 2016 ~ DIY Tutorial Ideas! 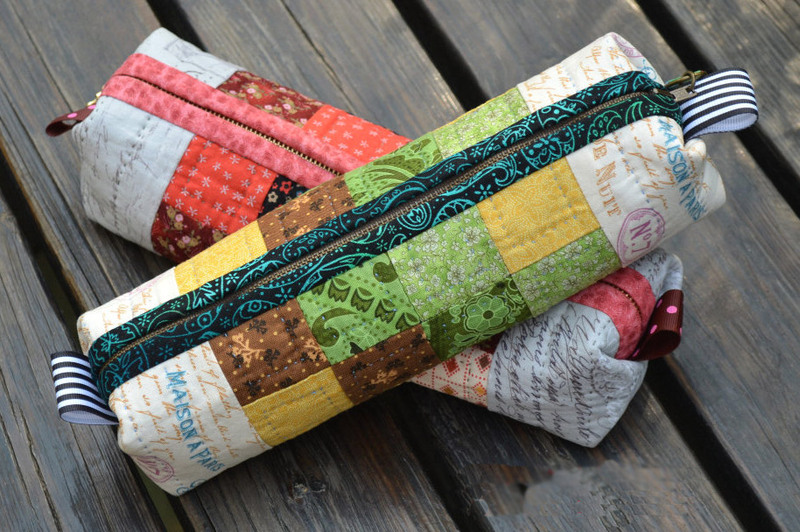 If you would like to make your own zippered pencil case, check out our step by step photo tutorial. 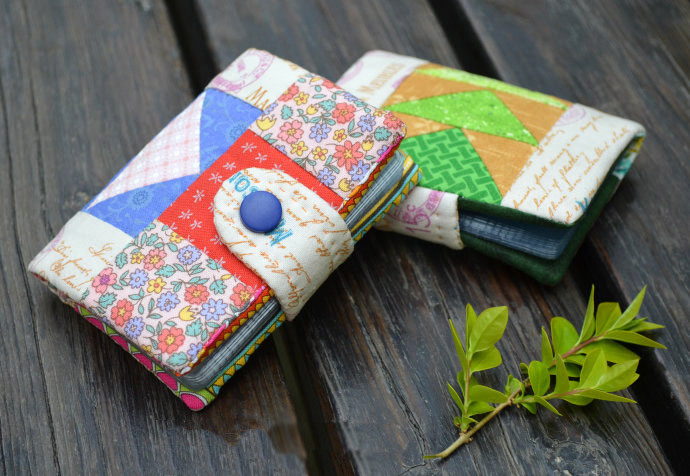 Size: 23 * 6 * 6 cm. Materials: squares 4 x 4 cm, total 24 squares. The entire panel size is 24 cm x 32 cm or arbitrary size. 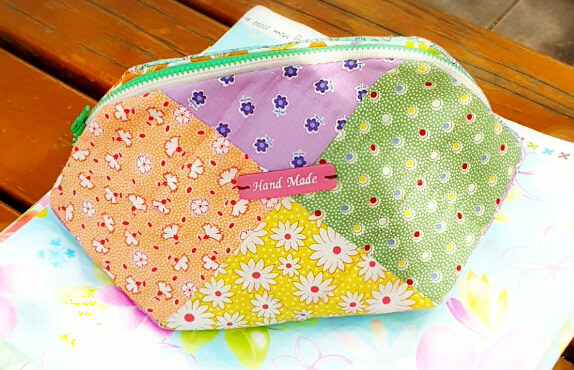 This is a cute little fabric business card holder but it can also be used to store gift cards or even your ID and some cash– so like a mini wallet! 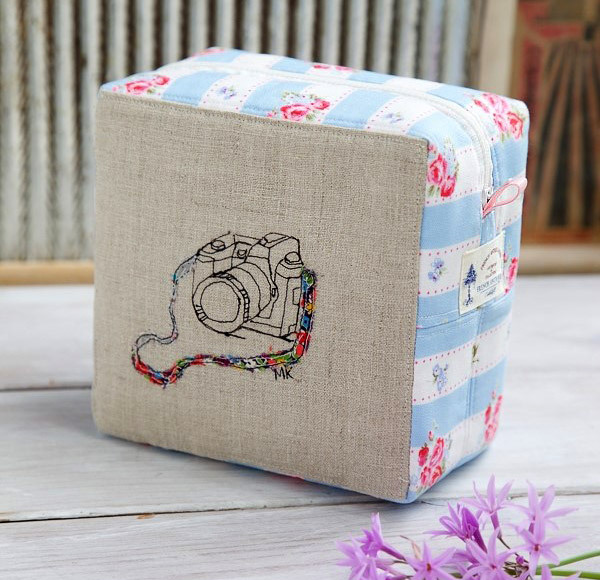 Instructions for sewing in a photo. 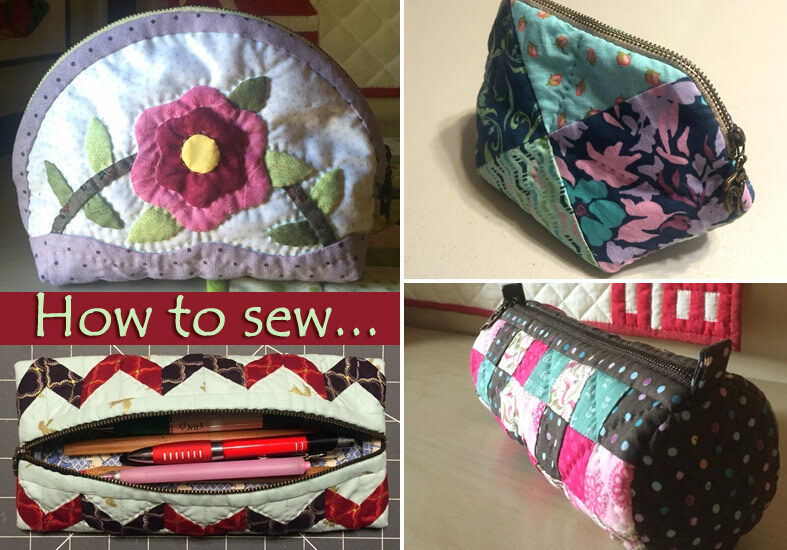 Tutorial shows how to make a small, lined drawstring bag. 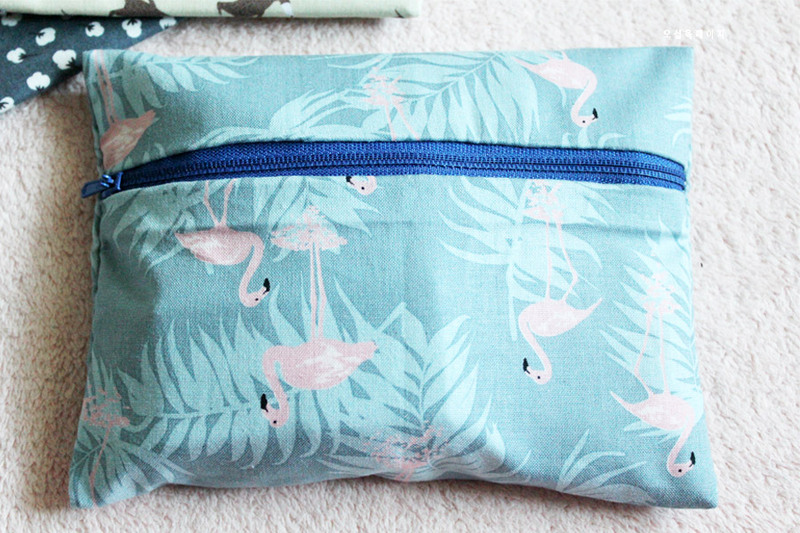 Of course, it could be used for any number of purposes, as well as gift wrapping, jewellery storage when travelling or a makeup bag. 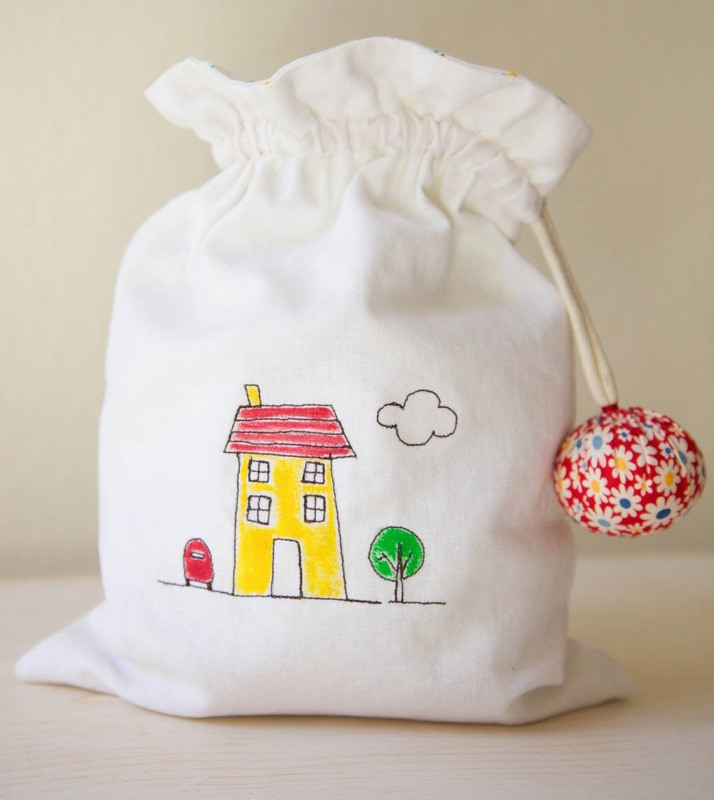 How to create illustrated fabric with plain white linen. I hope it’s helpful to someone who had same thought with me. 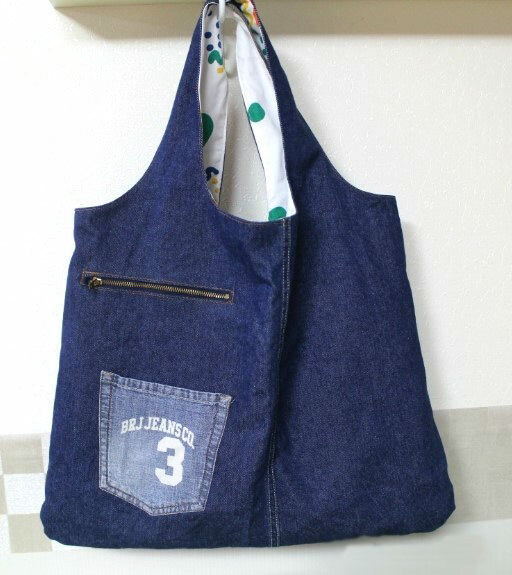 How to sew a bag for shopping of old jeans. Photos sewing instructions.